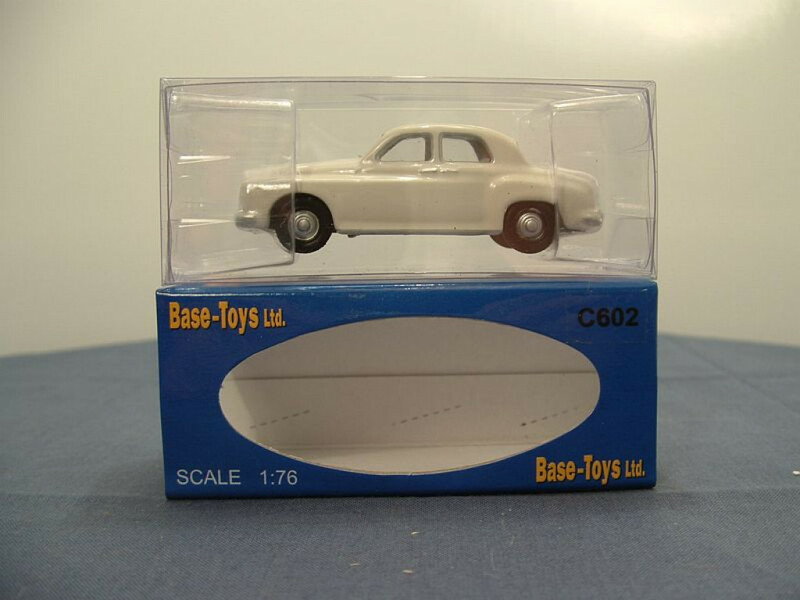 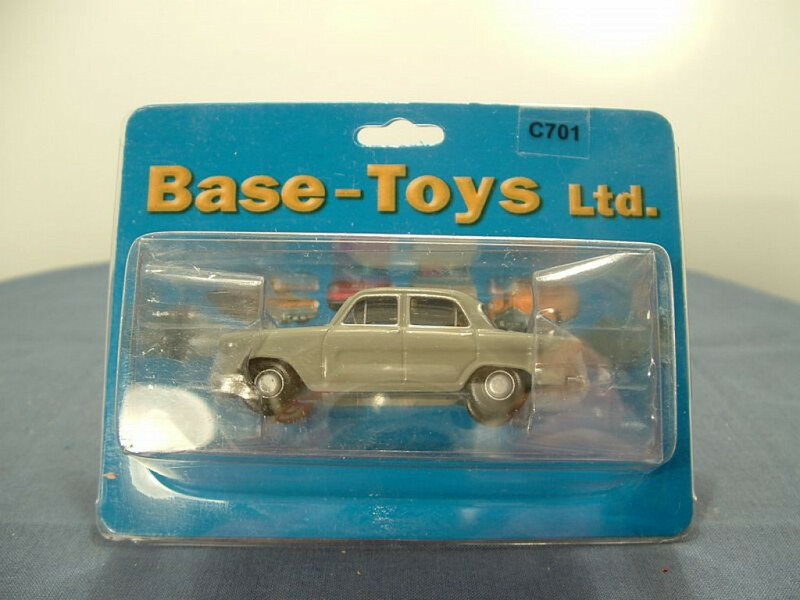 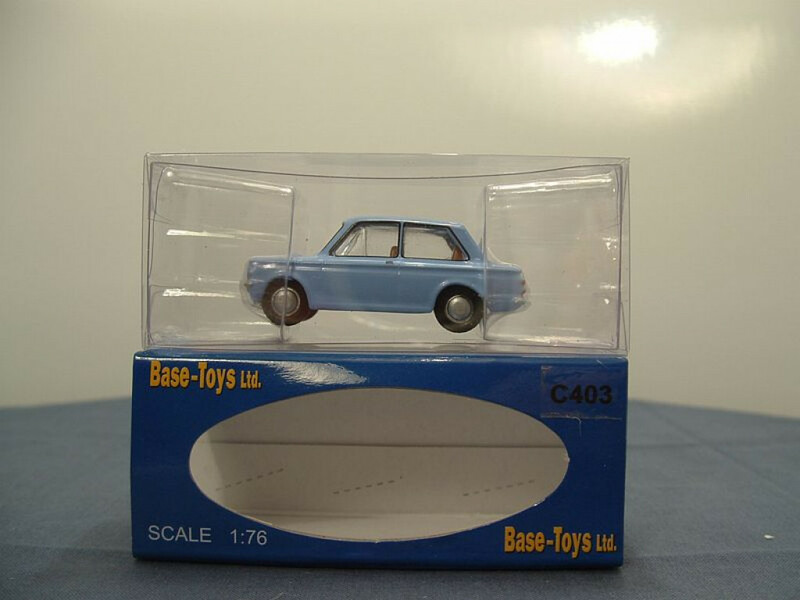 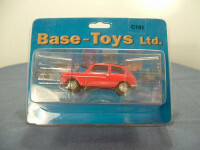 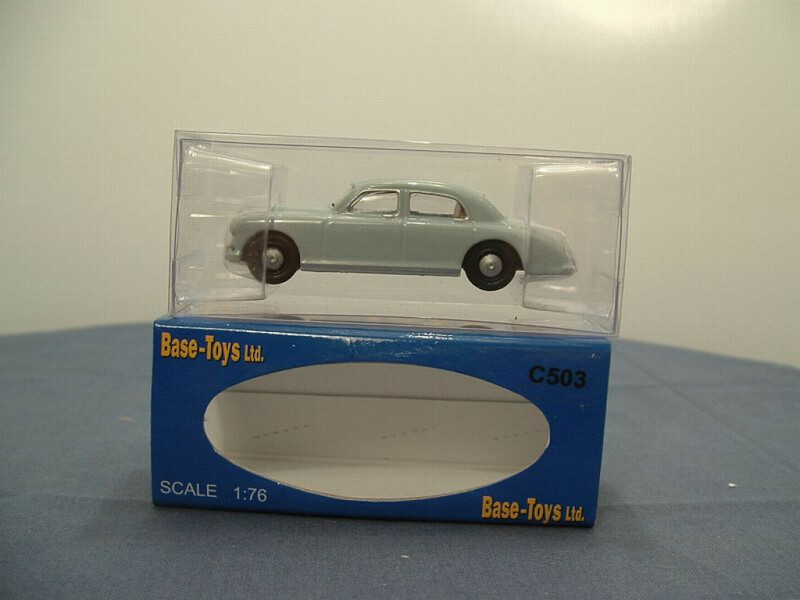 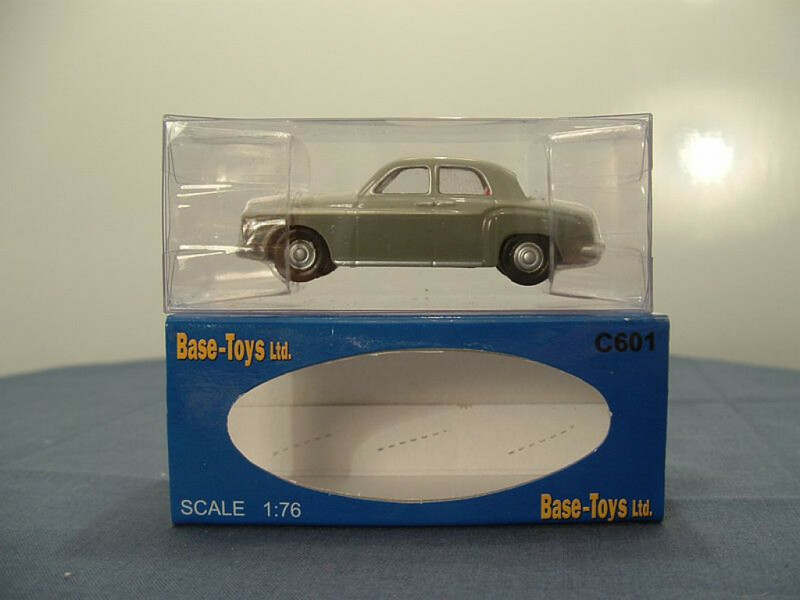 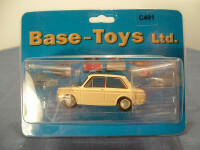 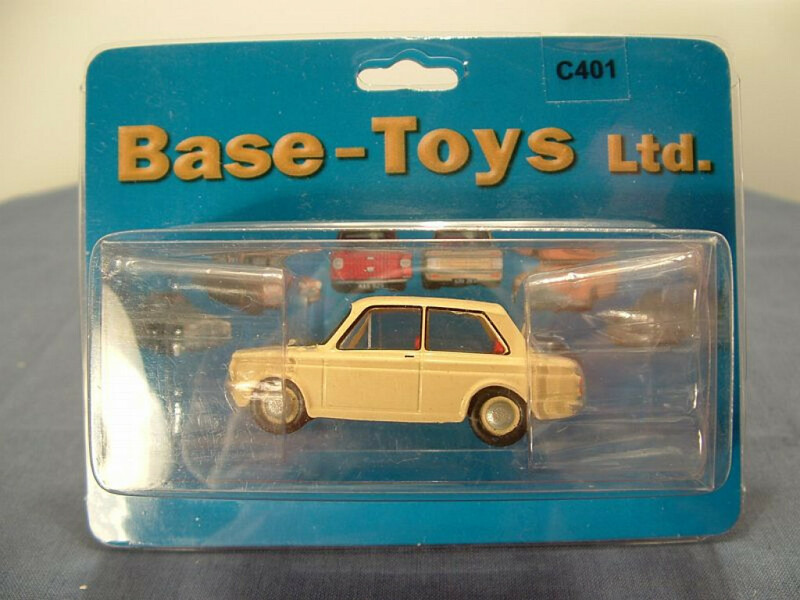 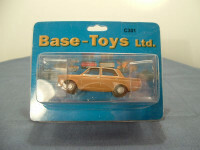 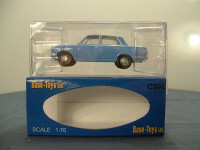 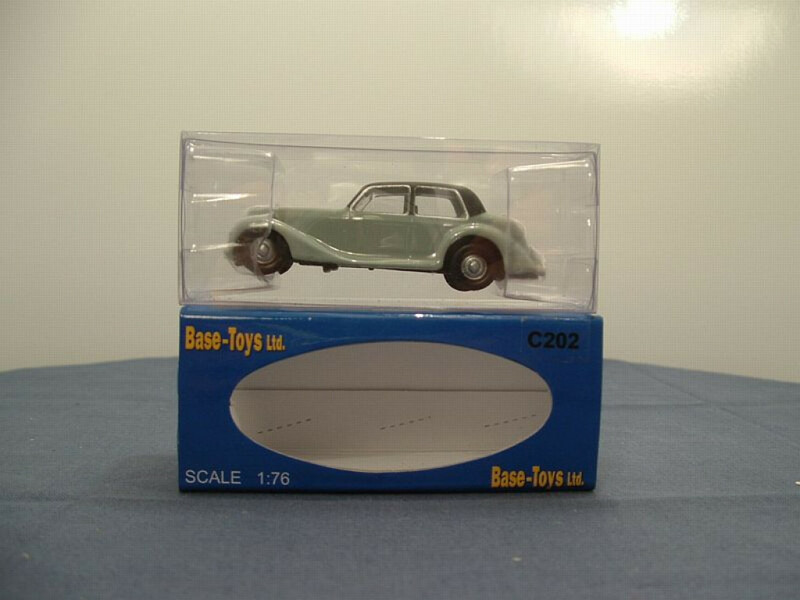 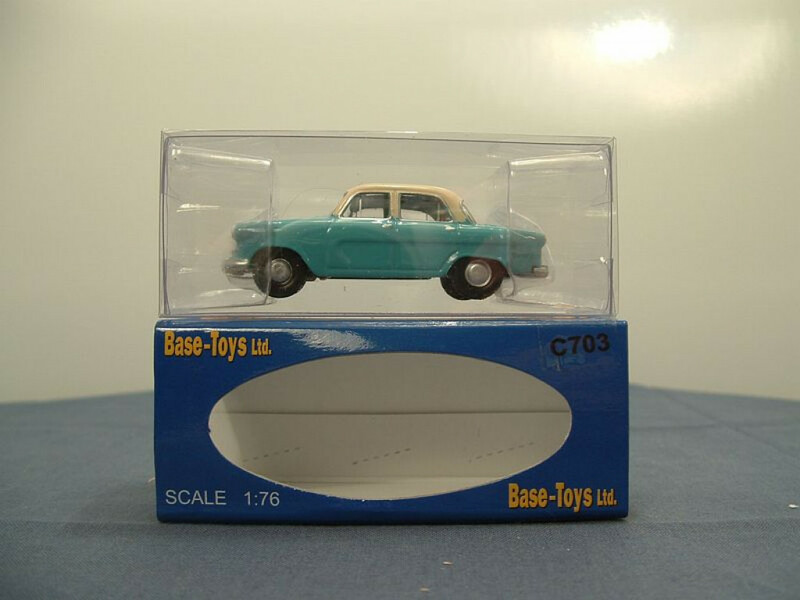 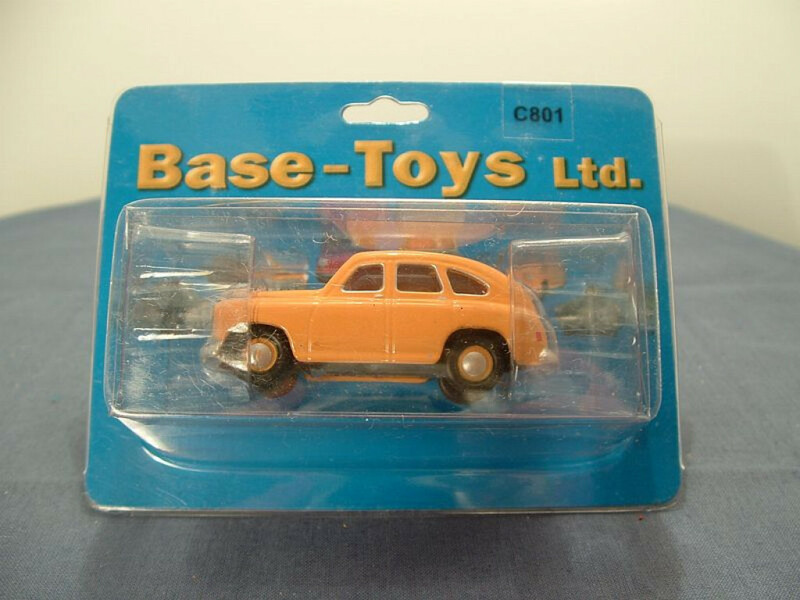 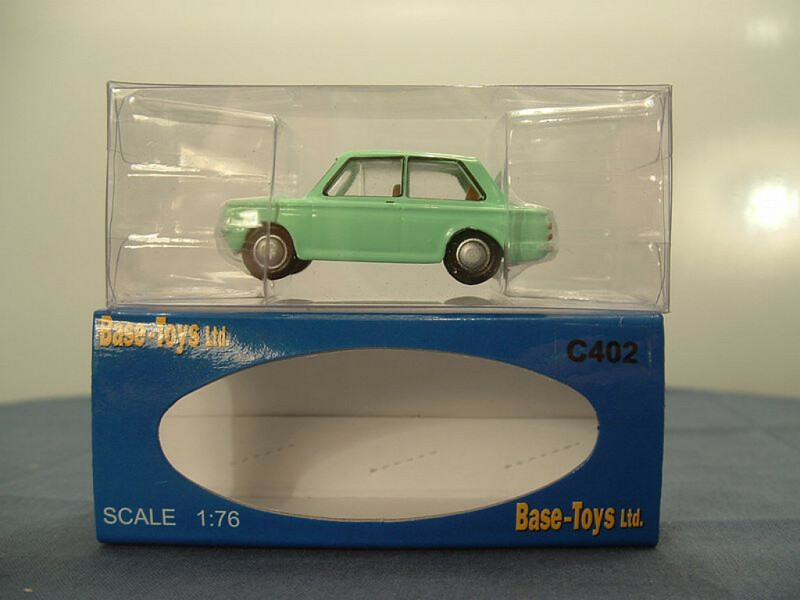 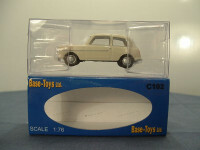 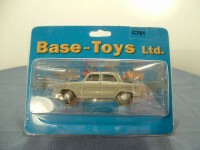 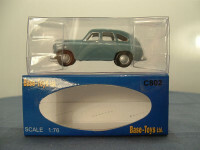 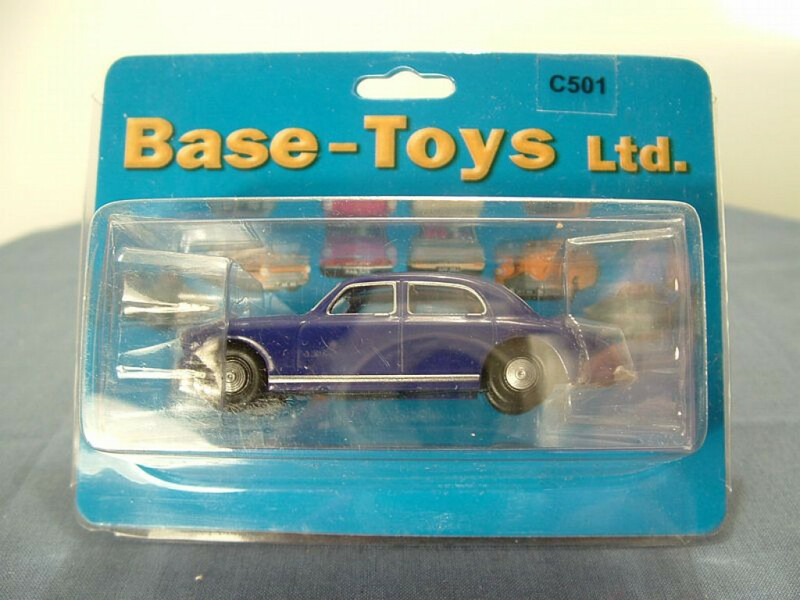 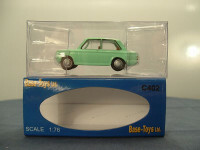 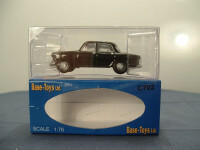 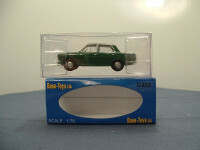 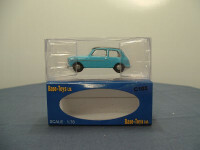 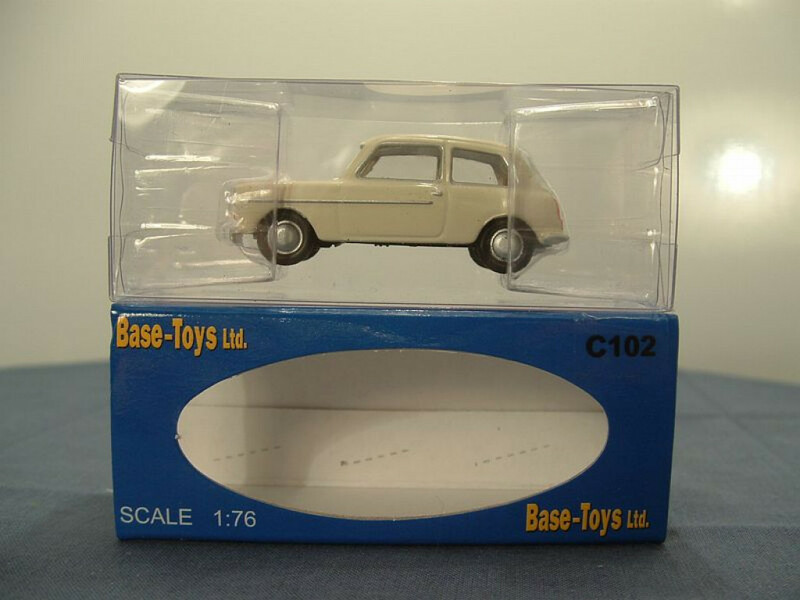 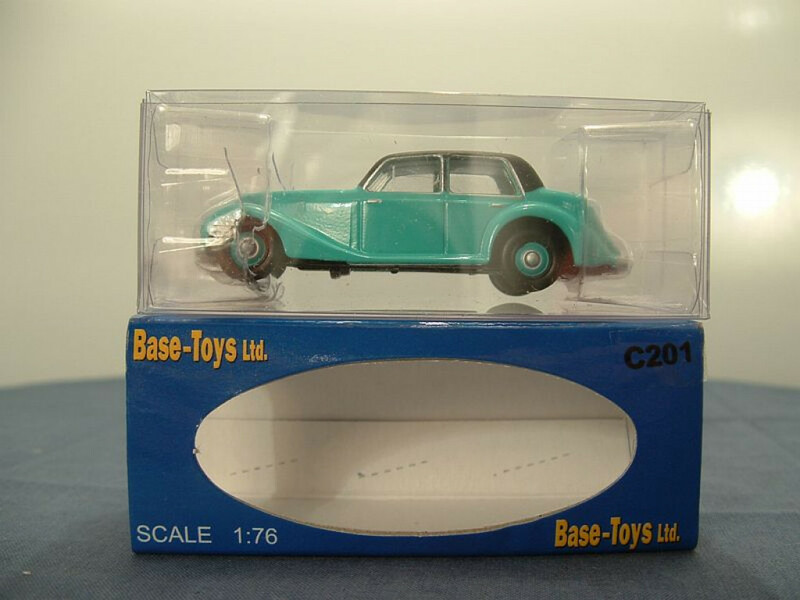 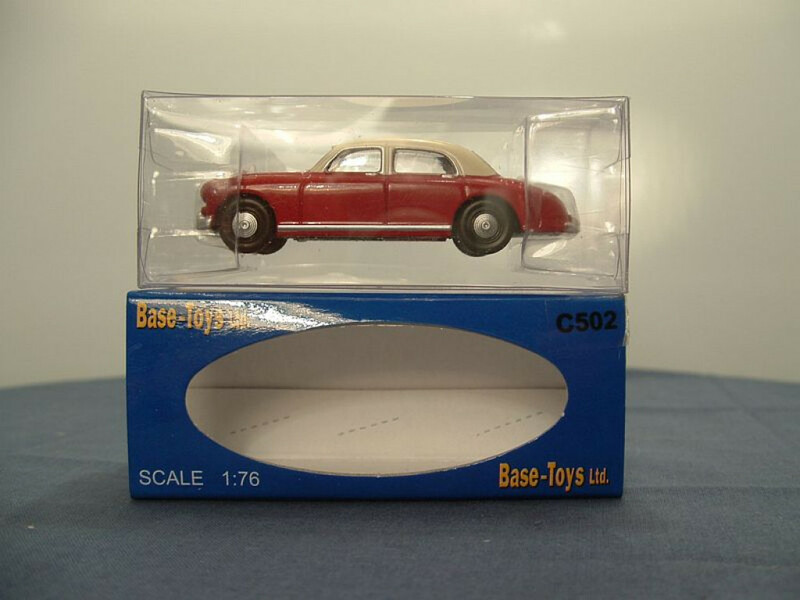 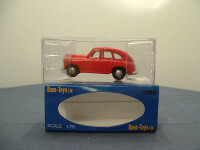 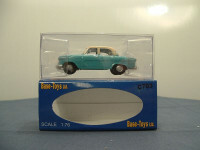 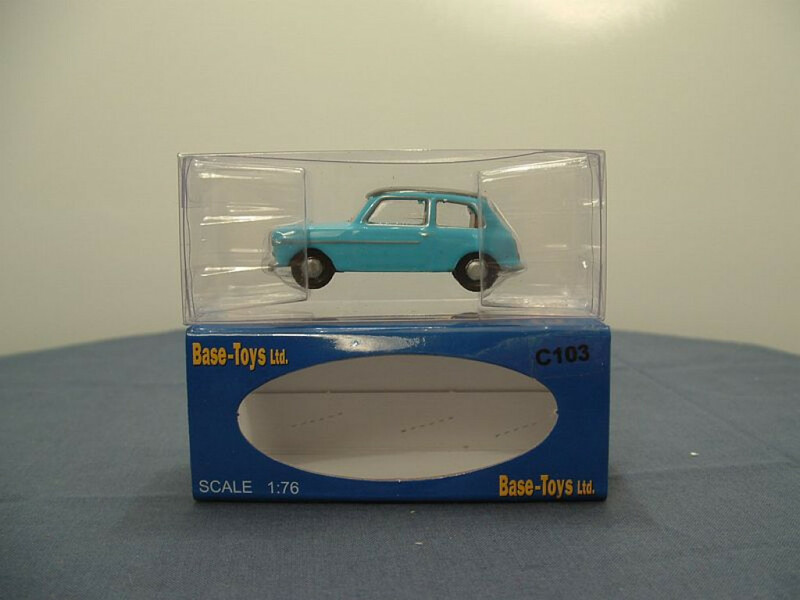 Base Toys arrived on the scene around 2007 following the announcement made in 2006 that a new range of toys in 1:76 “OO” scale was to be released. The range initially covered models of British transport vehicles (trucks), manufactured in China for a UK importer, that were targeted at Railway enthusiasts but which found favour with many diecast model vehicle collectors around the world. The range was later extended to cover cars of the same period. An extensive list of the models produced can be found HERE. Please note that the list is copyright to its author, Peter Harrison. 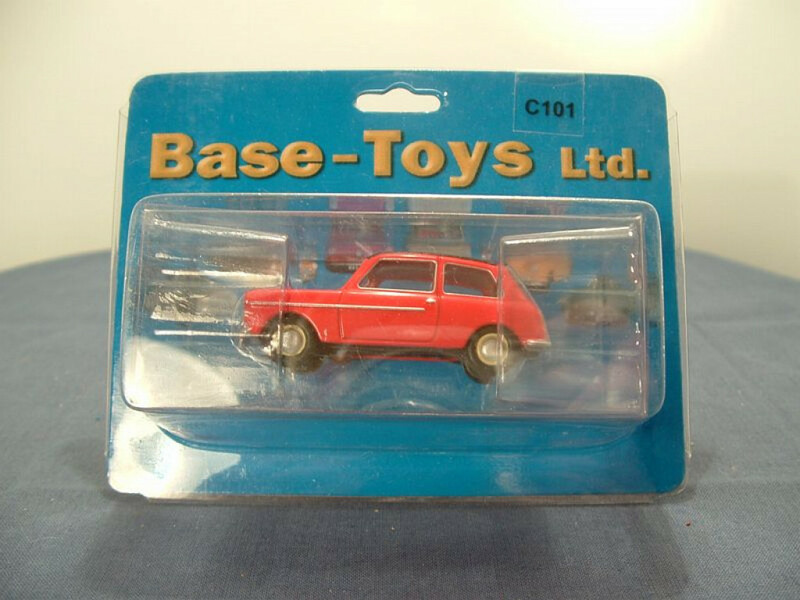 Do not simply copy it without the author's written approval. My thanks go to the guys of "themodelbuszone.co.uk" for allowing me to link to their site.